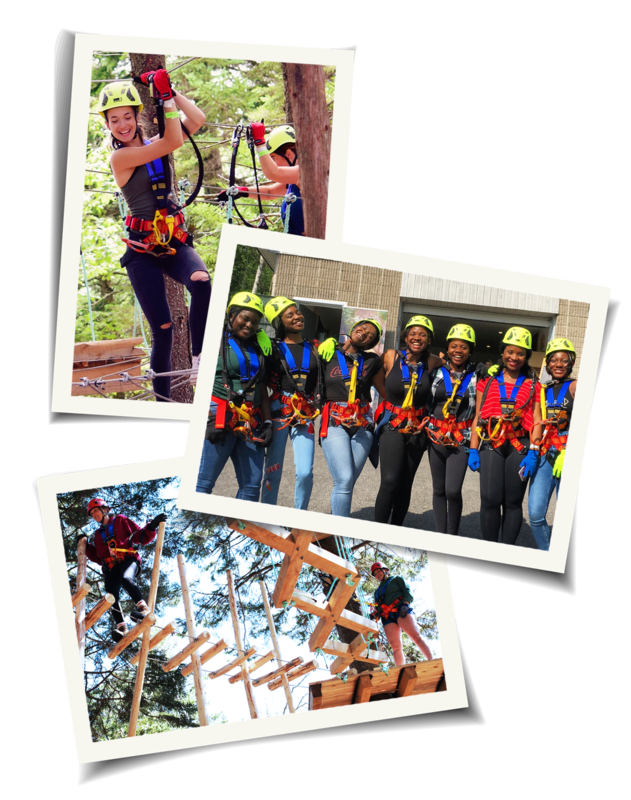 Whether it’s getting outside and adding some physical activity, or scheduling group time in the great outdoors, TimberTop Adventures is the perfect venue for your next outing or event. From cruise ship passengers looking to work up a good sweat while taking in the beautiful views of the Saint John River to sports teams looking to squeeze in more fun while attending a tournament, TimberTop has the total package. 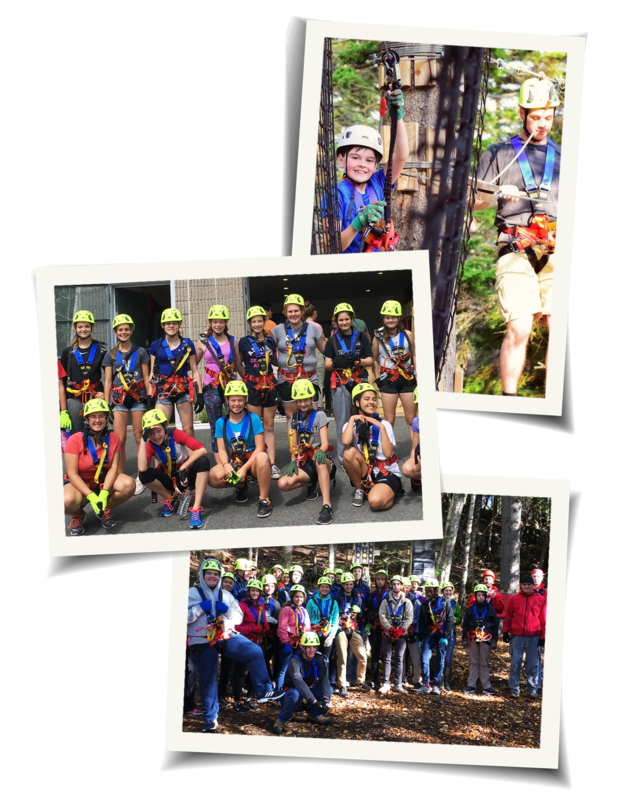 We welcome groups of all ages – from birthday parties, school classes, day campers, and church groups, to any collection of friends looking for a truly fun challenge.